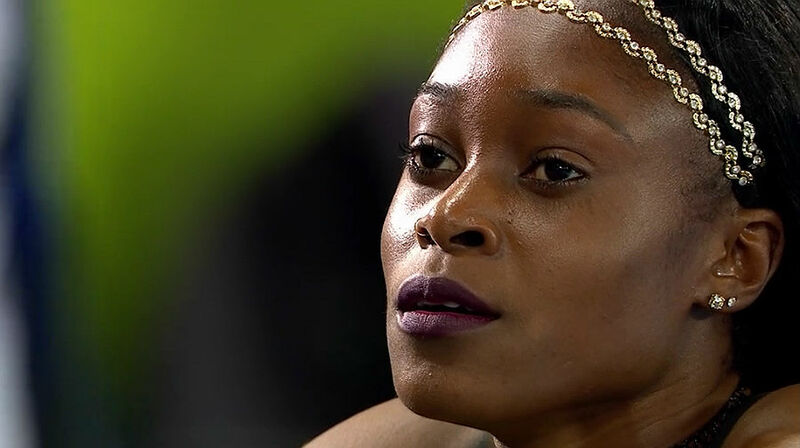 Follow the latest track and field news from the Olympic Games, IAAF World Championships, College Cross Country and Track and Field Championships. 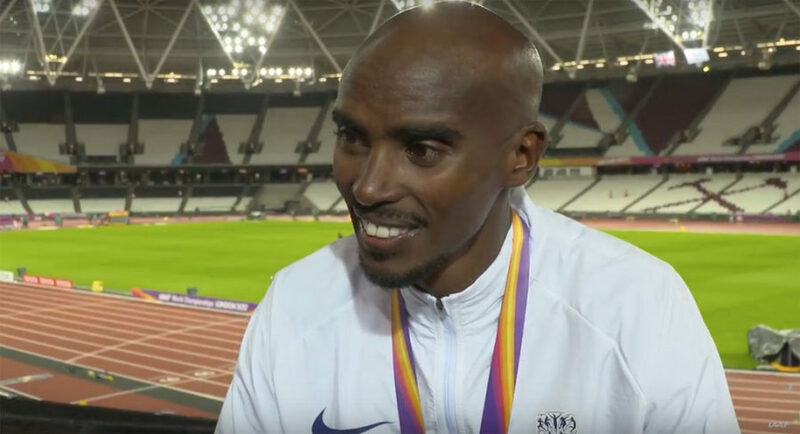 There will also be news and results from IAAF Diamond League and the Grand Prix. 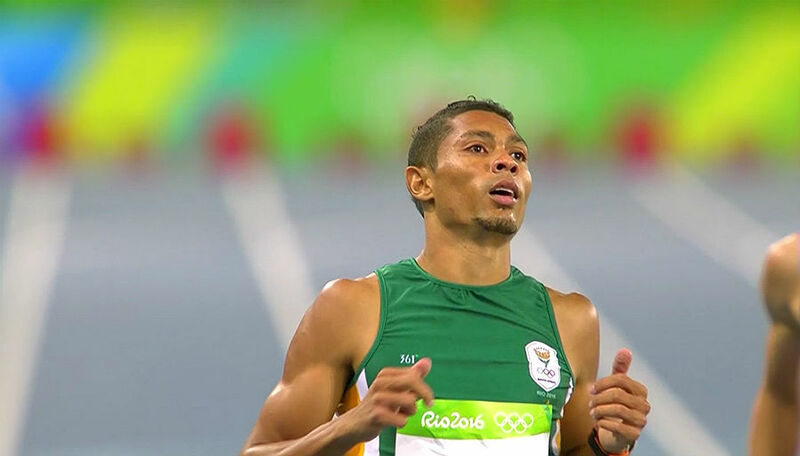 Wayde van Niekerk began the hunt for a 200m and 400m double at the 2017 IAAF World Championships with a comfortable performance on Day 2 on Saturday. How to watch live streaming coverage of Day 2 at the IAAF World Championships in London on Saturday (5). Live stream and results updates available. Recap and results from the first day at the 2017 IAAF World Championships in London on Friday. 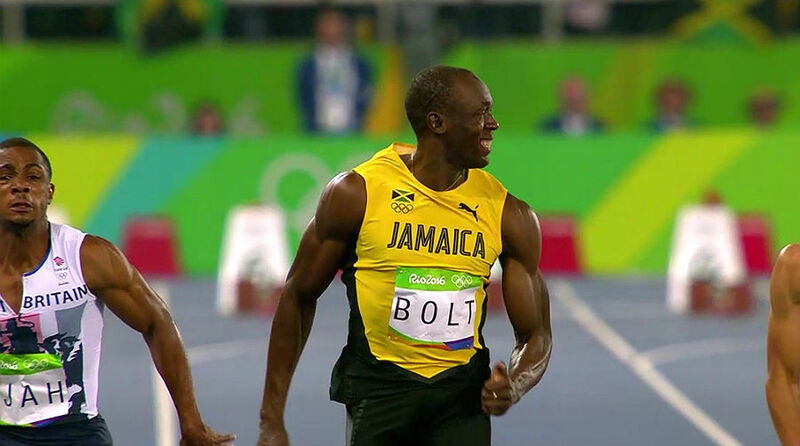 Mo Farah won gold and Usain Bolt books 100m semis spot. Stream and follow live coverage from the 2017 IAAF World Championships in London and the action gets underway on Friday 4 August. Don’t miss it!! Usain Bolt and Wayde van Niekerk were winners at the Monaco Diamond League meeting in France on Friday as they prepare for London World Championships. 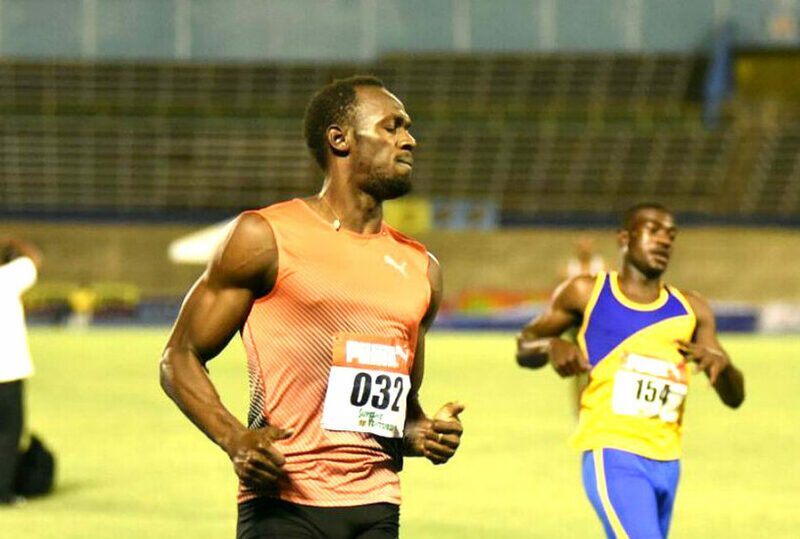 Watch live streaming coverage of the JN Racers Grand Prix at the National Stadium on Saturday, as Usain Bolt makes his final appearance in Jamaica. 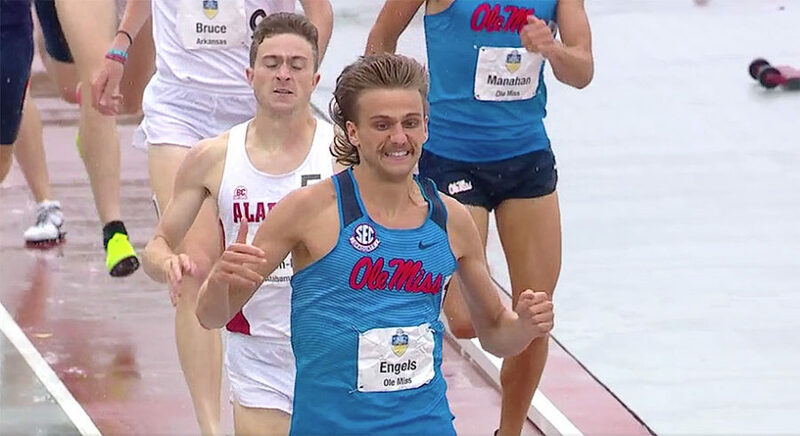 Live NCAA outdoor track and field coverage is live on ESPN3 and WatchESPN, while ESPU and ESPN will also provide action. Follow the live results and more online. 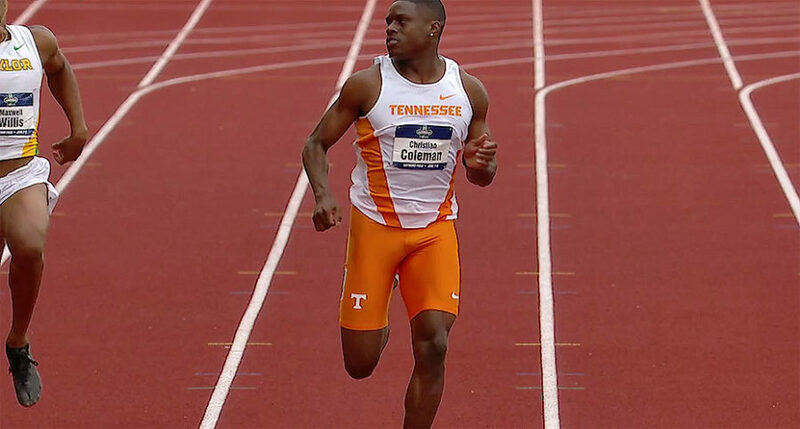 Christian Coleman posted a new collegiate 100m record and world-leading time of 9.82 seconds in his semifinal heat on Day 1 of the NCAA Championships at Historic Hayward Field on Wednesday night (7). 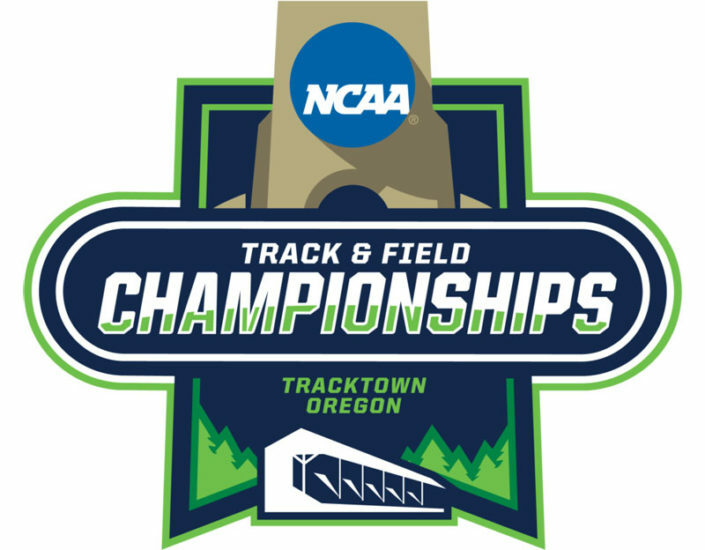 Watch Day 1 live streaming coverage of the 2017 NCAA track and field outdoor championships on Wednesday. Live on ESPN3, ESPNU, ESPN2 and WatchESPN. 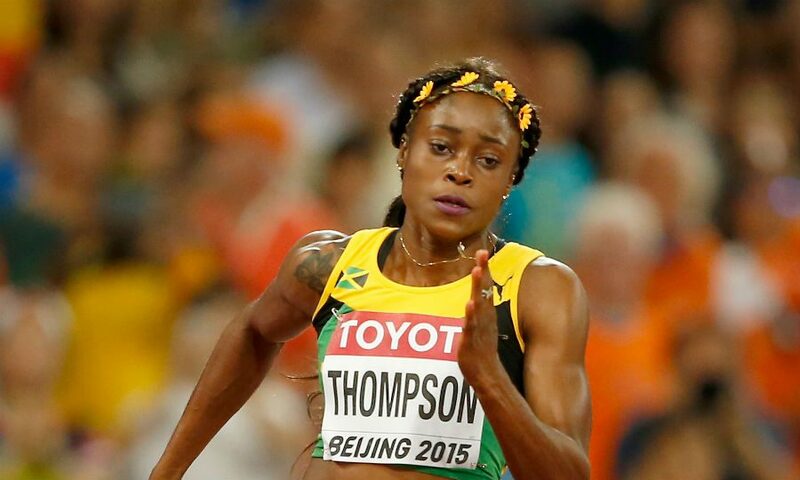 Follow live blogging updates from the 2017 Jamaica International Invitational at the National Stadium in Kingston, Elaine Thompson set to shine. 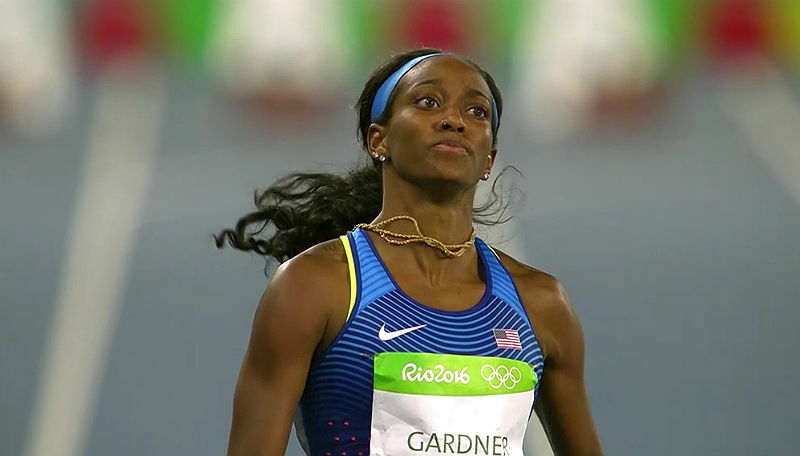 The following is the starting list for the women’s 100m field at the 43rd Prefontaine Classic – an IAAF Diamond League meeting on May 26-27, 2017 at historic Hayward Field.